David maintains a broad civil practice spanning administrative law, corporations law, trade practices, insolvency and bankruptcy, equity, real property, trusts, succession and family provision. He regularly advises and appears for executors, beneficiaries and trustees in State and Federal Courts and statutory tribunals, as well as appellate courts, and has appeared in constitutional matters before the Supreme Court of New South Wales, Court of Appeal and High Court of Australia. With a strong interest in mediation, David has become accredited as a mediator by the NSW Bar Association under the National Standards and is also a mediator approved by the Supreme Court of New South Wales. He accepts retainers to act as mediator and regularly appears as counsel in mediations. Prior to being called to the Bar, David practised as a solicitor at a well-established law firm, now HWL Ebsworth, where he practised in commercial litigation and insolvency litigation. 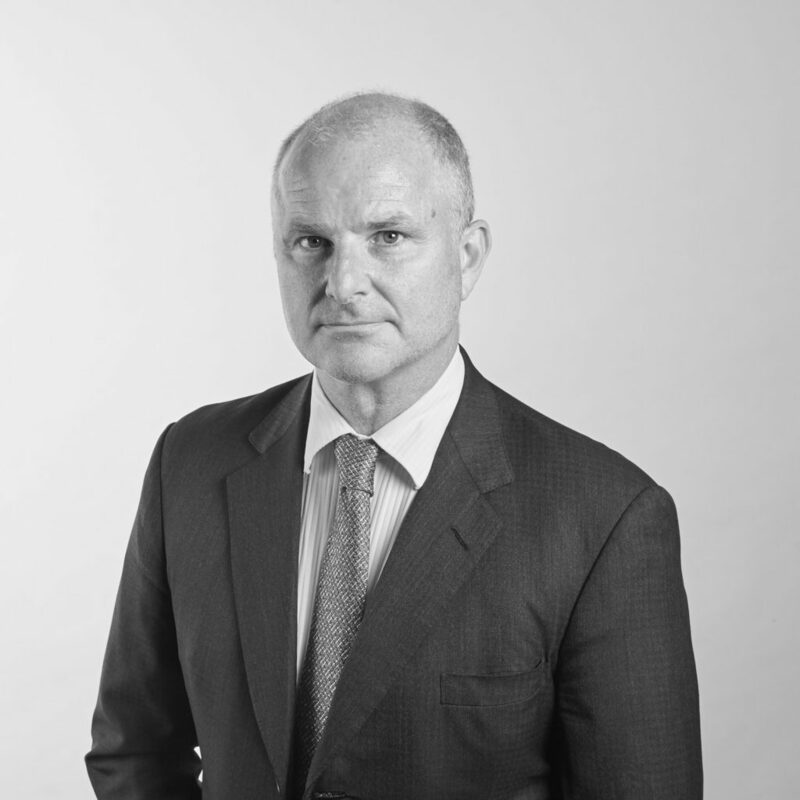 While in private practice, David conducted complex litigation on behalf of blue-chip clients, which included some of Australia’s largest financial institutions. He has also worked as a research officer at the Judicial Commission of New South Wales. David temporarily left practice as a solicitor to pursue an interest in writing, during which time his work was published in several magazines and newspapers, including Elle and The Sydney Morning Herald. He has worked as an editor of publishing house HarperCollins and as a legal editor with the Law Book Company. He is the current editor of The Forbes Flyer (the quarterly newsletter of the Francis Forbes Society for Australian Legal History) and holds a Master of Laws and a Bachelor of Arts from the University of Sydney.